If you like this free game, try The Book of Desires. However the Prophecy states that one day, a chosen hero will arrive to the castle of the once great Order. He will find the ancient weapon and turn the tides of war. Explore a castle full of secrets and save the world! 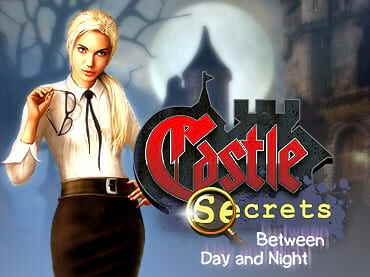 If you have questions about Castle Secrets: Between Day And Night game, please contact us using this form.